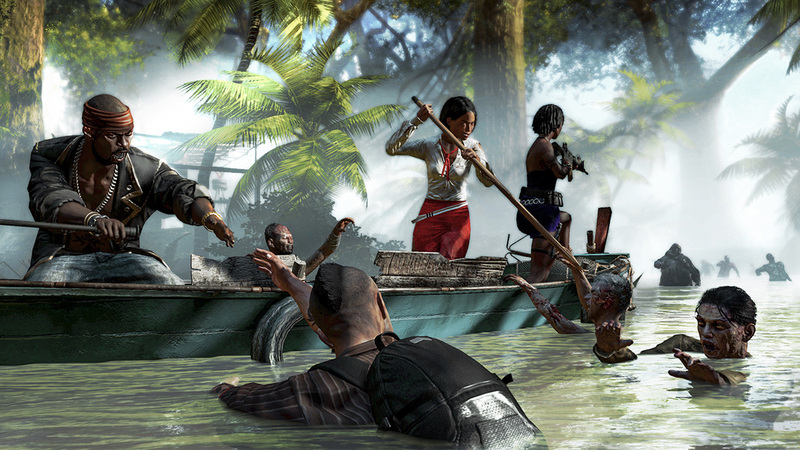 Deep Silver released the They Thought Wrong Gameplay Trailer for “Dead Island Riptide” coming April 23, 2013 to Xbox 360, and PS3. Game Description: The survivors of Banoi thought they had escaped the terrors of the tropical island and survived the apocalypse on a corrupted paradise. Then their fate took a turn for the worse. Shortly after the battle-hardened team had landed their helicopter on a military ship, a furious storm hits and havoc quickly spreads on board. Suddenly they find themselves struggling for their lives again with all hope drowning in the rising waves.